There will be 1.3 billion 5G connections by 2025, but this will be dependent on operators gaining access to sufficient spectrum, said the GSMA, a trade body for mobile network operators worldwide, in a new report. The successful rollout of ultra-fast 5G services relies on timely access to the right amount and type of spectrum in the next year, added the report titled “GSMA Public Policy Position on 5G Spectrum”. As the race to launch 5G services intensifies, the GSMA highlights the need for governments, regulators and the mobile industry to work together to deliver widespread coverage, and the full potential of 5G for everyone. According to the report, governments around the world have started to auction spectrum for 5G networks, but variations in how much spectrum has been assigned, the onerous conditions imposed – and the cost of access to that spectrum – means the speed, reach and quality of 5G services could vary dramatically between countries. Early adopter countries will be the first to realise the significant benefits of 5G – from fibre-like mobile broadband speeds and smarter cities to autonomous cars and digitised factories – and stand to reap important socio-economic benefits including GDP growth. “Operators urgently need more spectrum to deliver the endless array of services that 5G will enable - our 5G future depends heavily on the decisions governments are making in the next year as we head into WRC-19,” said Brett Tarnutzer, head of Spectrum, GSMA. 1. 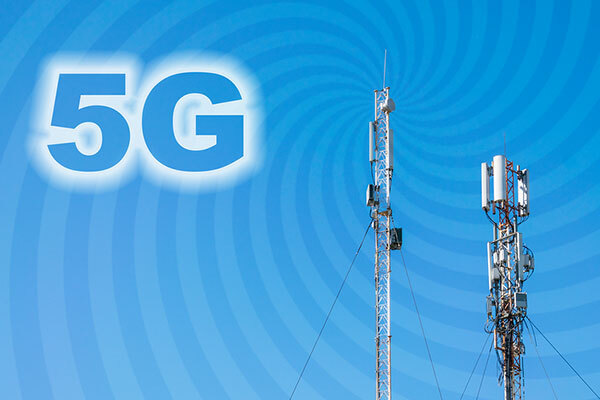 5G needs wider frequency bands to support higher speeds and larger amounts of traffic. Regulators that make available 80-100 MHz of spectrum per operator in prime 5G mid-bands (e.g. 3.5 GHz) and around 1 GHz per operator in vital millimetre wave bands (i.e. above 24 GHz), will best support the very fastest 5G services.